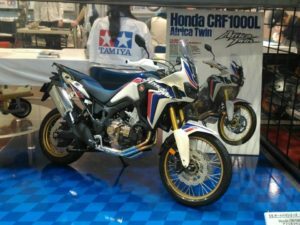 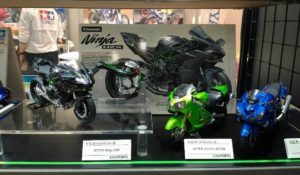 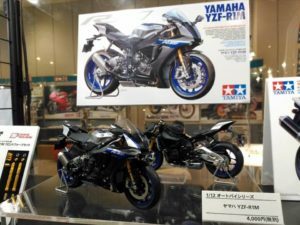 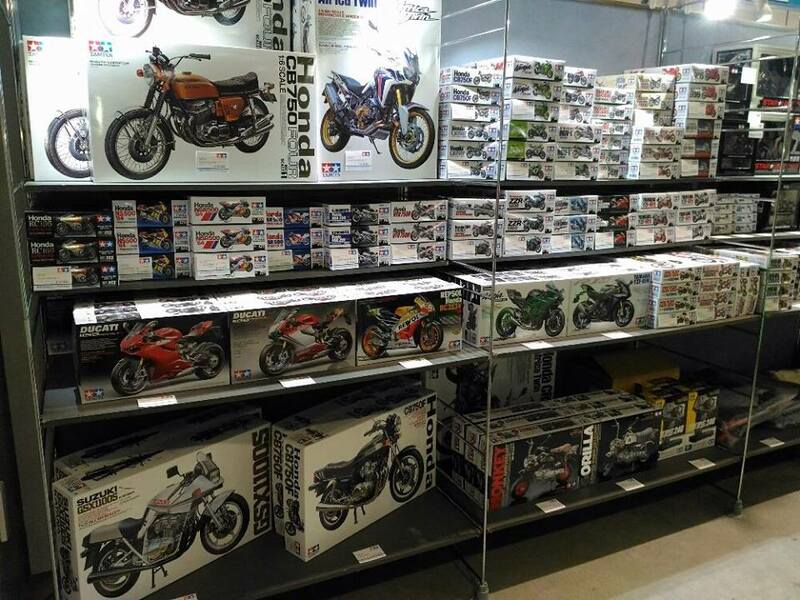 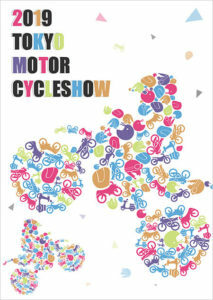 The 46th Tokyo Motorcycle Show, one of Japan’s largest motorcycle big events, will be held at Tokyo Big Sight. 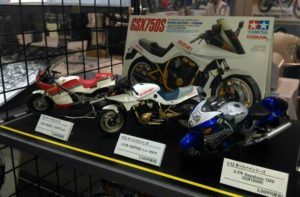 Tamiya also exhibited at this event. 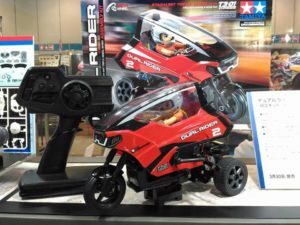 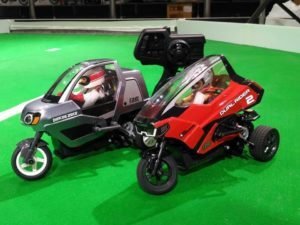 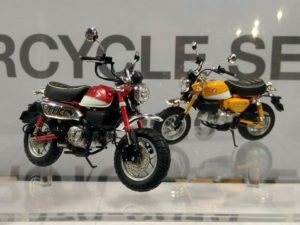 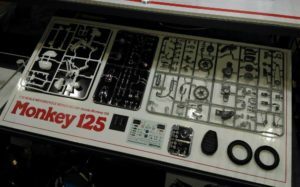 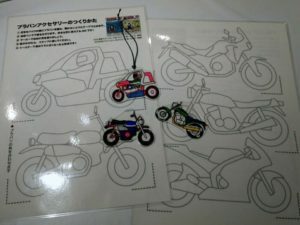 We will exhibit the latest models such as “1/12 Honda Monkey 125”, sell plastic models of various bikes and original goods, and experience the craftsmanship, dancing rider and dual rider maneuvering experiences. 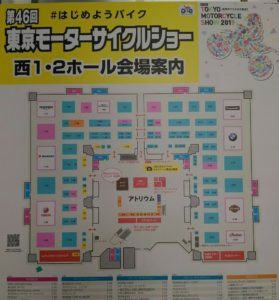 Please come by all means. 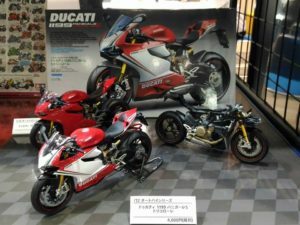 This entry was posted in Event Report on March 22, 2019 by admin.